What i can do, you can do also! Becoming a successfull trader! The Online Mentorship Course is built around my experience of over 10 years as a professional Day Trader. 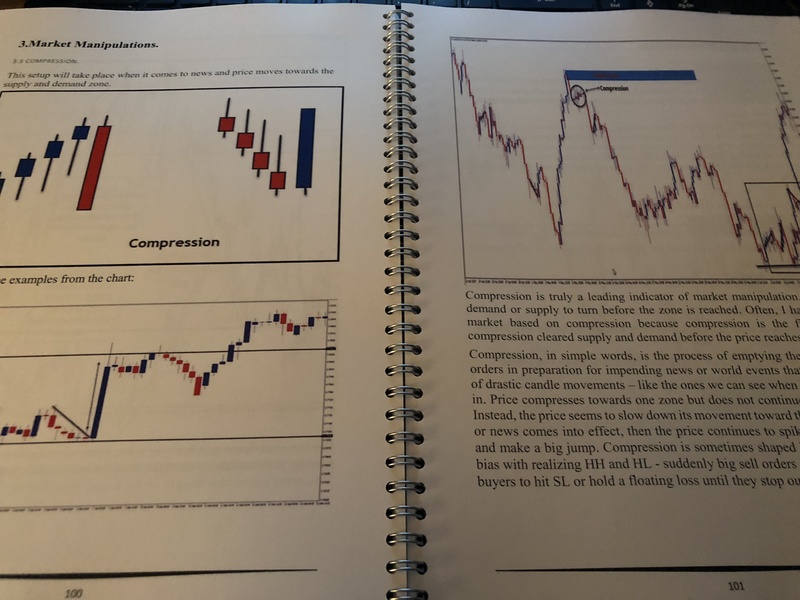 I have personally designed the course to share my knowledge and teach you the strategies to consistently and successfully trade the Forex Markets. This course welcomes both beginner and advanced traders and is suitable for all trading styles based on price action. 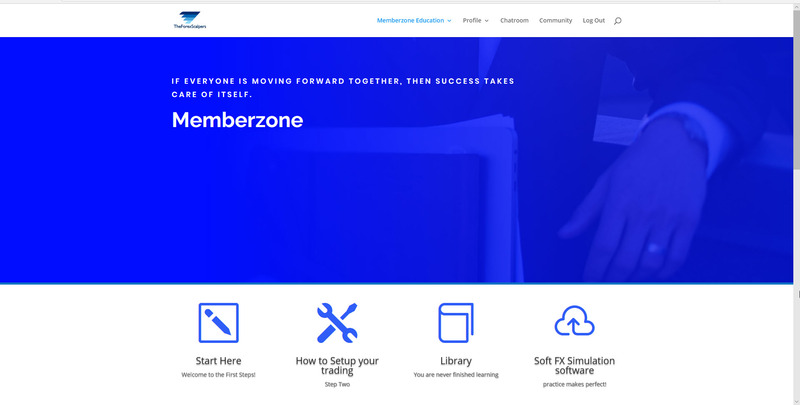 The mentorship includes instant access to our dedicated community of over 1000 members worldwide. 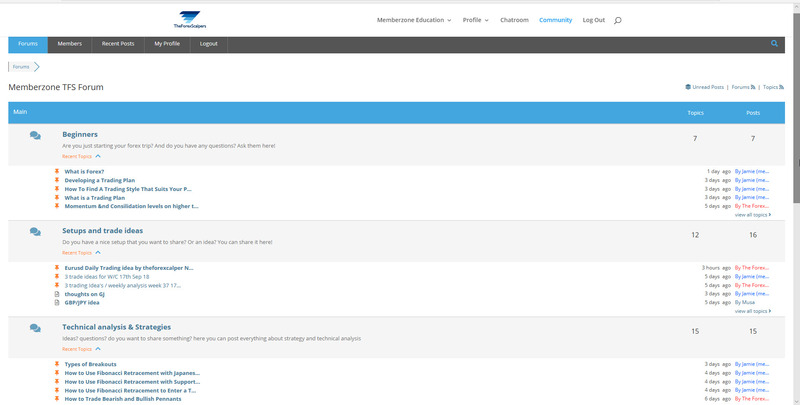 Our live 24-hour chat groups are the perfect place to share valuable experiences and advice or learn first-hand from other successful traders and massively accelerate your learning process. 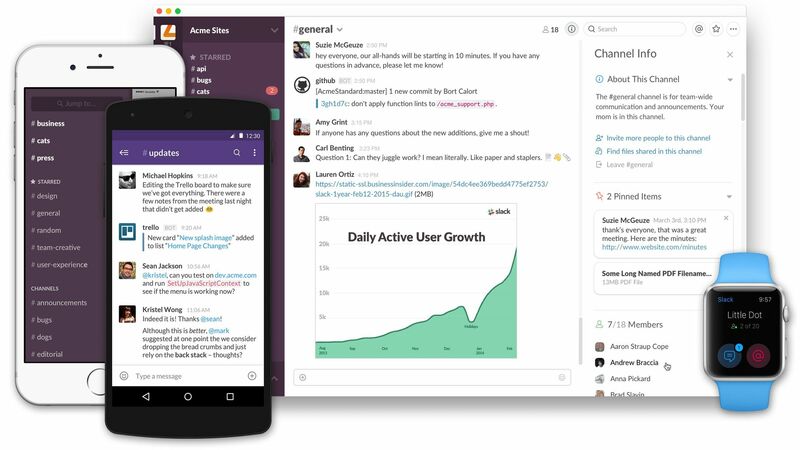 Real people, real experience – realtime. Discipline. Focus. Patience – It’s the key. 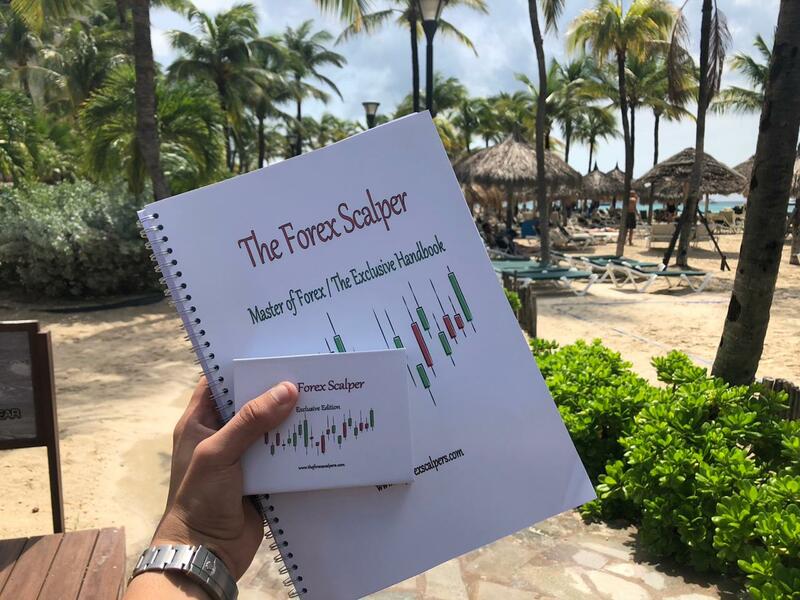 – Unlimited access to over 60GB of content including Forex books, PDFs, tutorial videos, market analysis and training webinars. 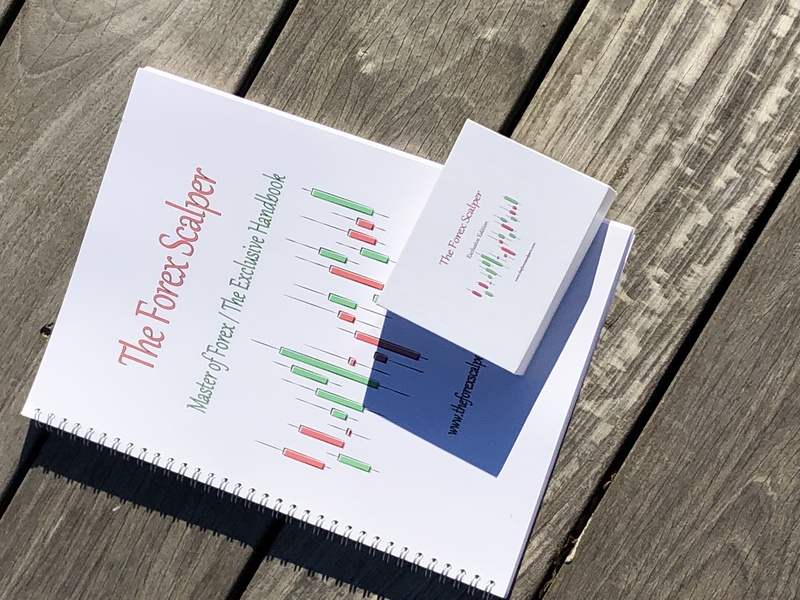 – Live Student Chat Rooms for both swing trading and scalping with an incredible community of beginner and advanced traders. – Access to our daily 60 minutes Q&A session covering live market analysis, trending discussions, world news and general advice. *One-time fee = guaranteed membership. The Exclusive Mentorship Course = Inclusive 140 page handbook and USB Flashdrive with all content. 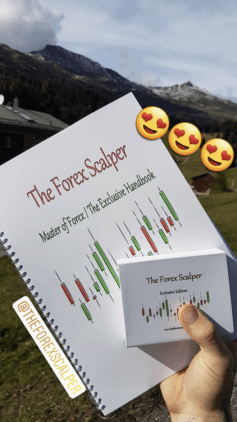 You have also all the options from the Forex Scalper Mentorship above. 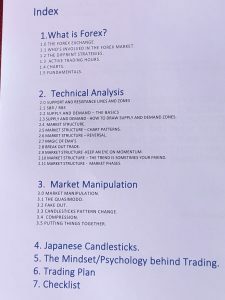 I have personally designed the course to share my knowledge and teach you the strategies to consistently and successfully trade the Forex Markets. This course welcomes both beginner and advanced traders and is suitable for all trading styles based on price action.